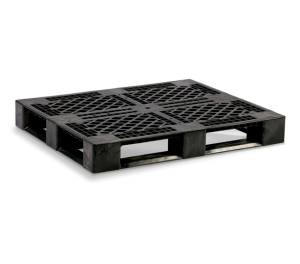 Our Heavy-Duty pallets handle extreme loads and offer reinforcement rod options that further increase racking load capability. 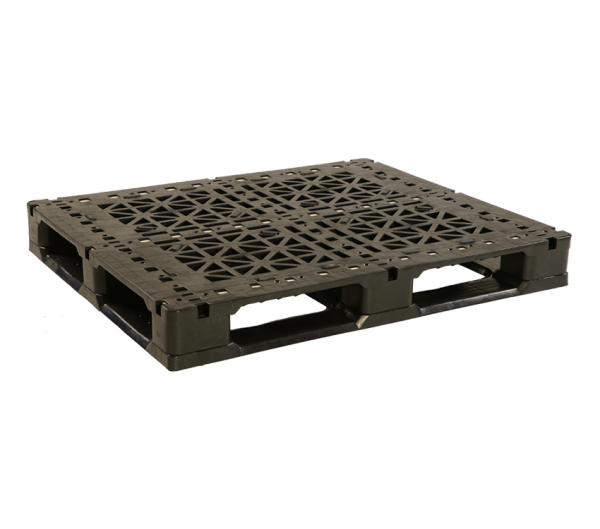 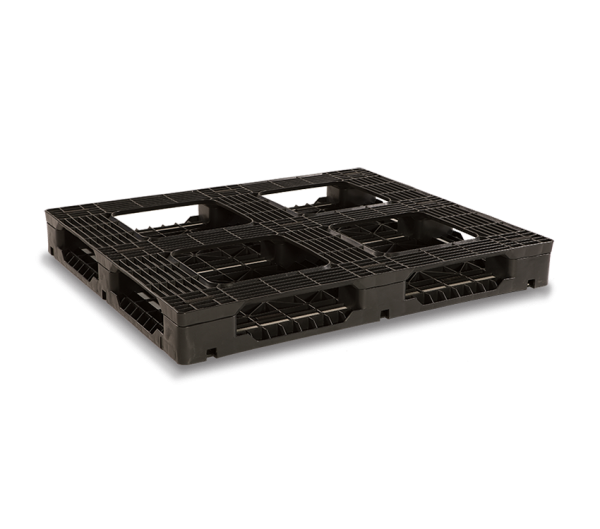 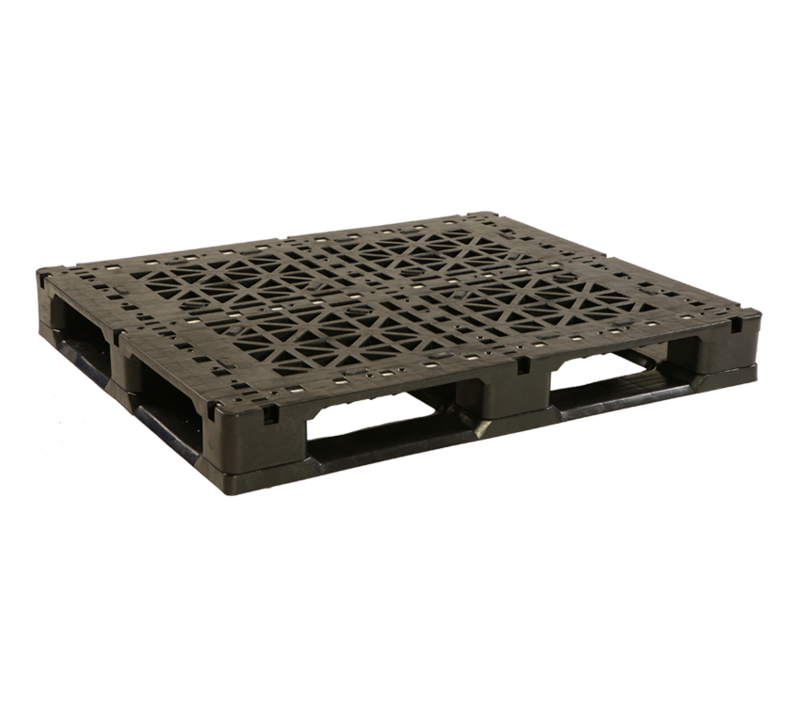 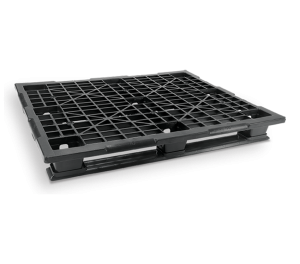 These stackable pallets let you safely double stack multiple pallets, fully loaded, during shipping. 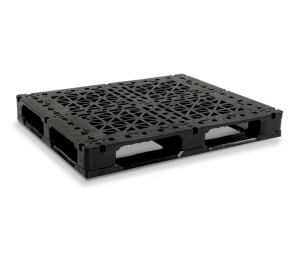 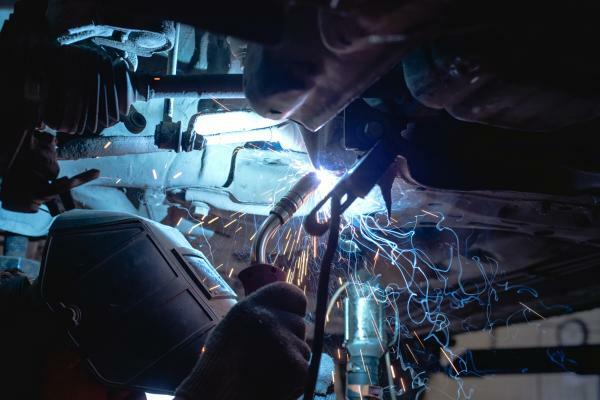 They’re widely used in stack loading, closed-loop transport, floor storage, and automated material handling equipment in a wide range of applications, including material handling, warehousing, distribution centers, and returnable shipping applications. 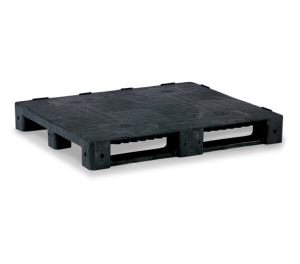 External Dimensions 40" x 48" x 5.9"
40" x 48" x 6.1"
39.37" x 47.24" x 5.9"